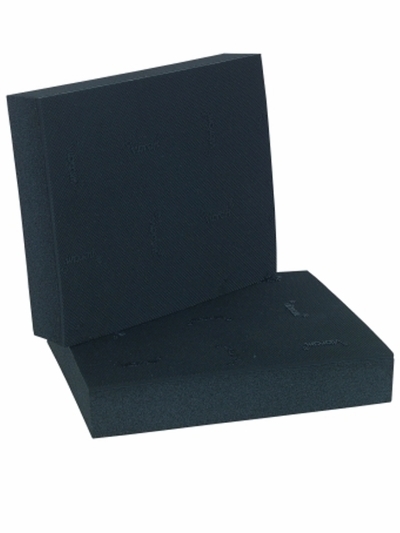 Thick sponge rubber provide grip and comfort. Install with adhesives (adhesive not included). Sold as a pair. Black.